Great quick fast service when emailing. Awesome product. Thanks so much! 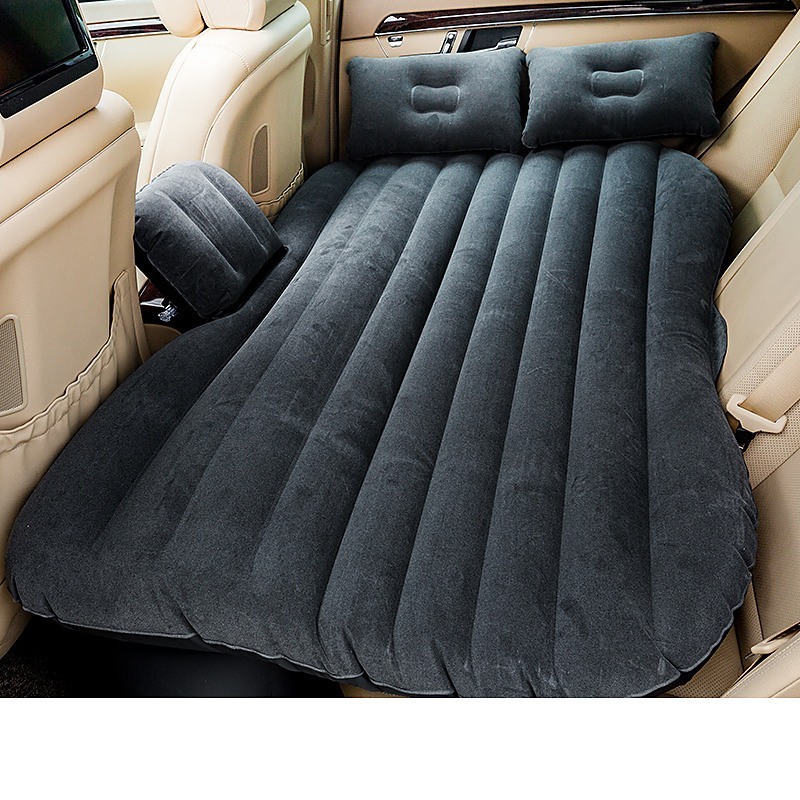 For camping trips or for a last-minute dash out of town, this superb back-seat air mattress by Randy & Travis Machinery deserves a place in your car’s boot all year long. Easy to store and carry, this comfortable—even luxurious—mattress turns your car’s back seat into a temporary bed. Using only your car’s cigarette lighter charging port and the included air pump, you can have your bed ready within two minutes. 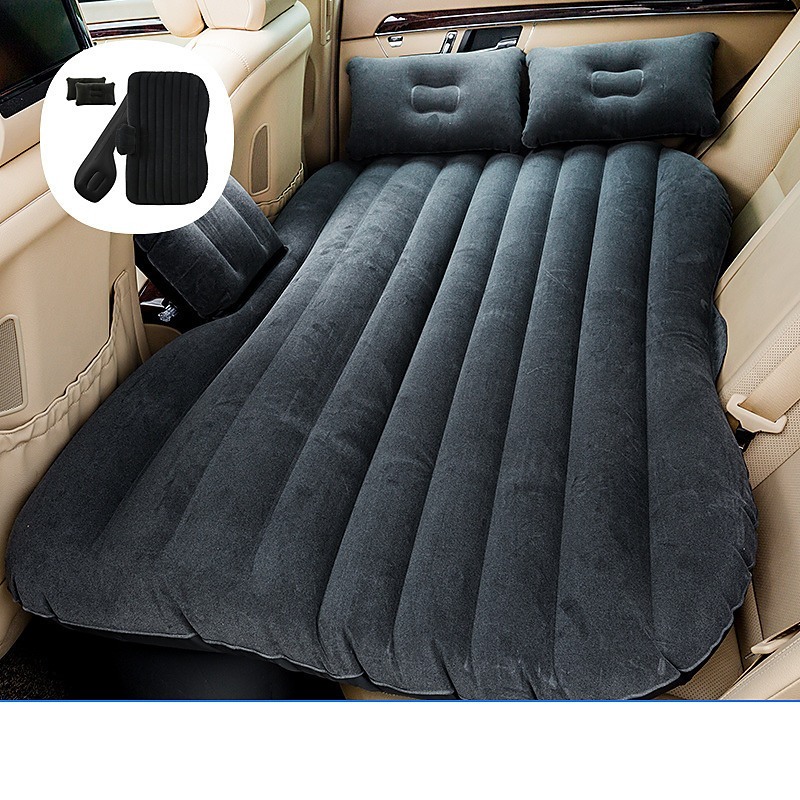 With a capacity of 150 kilograms, two adults can sleep comfortably, making this an excellent addition to your car’s emergency kit. Made from top-quality PVC and soft, flocked material, this mattress provides all the comfort of a feather bed, yet takes up little space. Underneath, a T-shaped support allows you to extend the mattress over the back seat’s floor space, providing extra room for two. Before you head out for your next weekend jaunt, order yours today. Parking Lock - SOLAR Powered with Remote Material: Iron Input voltage: DC 6V Working current: 2.2A Remote control: 20m Package Size: 480×565×100mm Rise Height: 36cm Powered by solar energy, but also able to recharge via AC as well Auto reset: Should the lock feel any pressure dur..
What do you need in a cutting disc wheel? Toughness, period. And with the 230mm 9" Cutting Disc Wheel, Randy & Travis Machinery has made an incredibly tough wheel that will stand up to anything you can throw at it, on the job site or at home. Randy & Travis Machinery is a premier supplier of powe..
Sound Deadener is a vibration (sound) dampening mat. The material consists of an anti-drum noise absorption layer, combined with an aluminum top layer forming an acoustic barrier. Features: 1.8sq/m (19.4sq/ft) of Sound Deadener Silver finish (12 x sheets at 300mm x 500mm) Speci..